The artist's deep make-up was done so that his skin could meet Keith L. Williams (11). 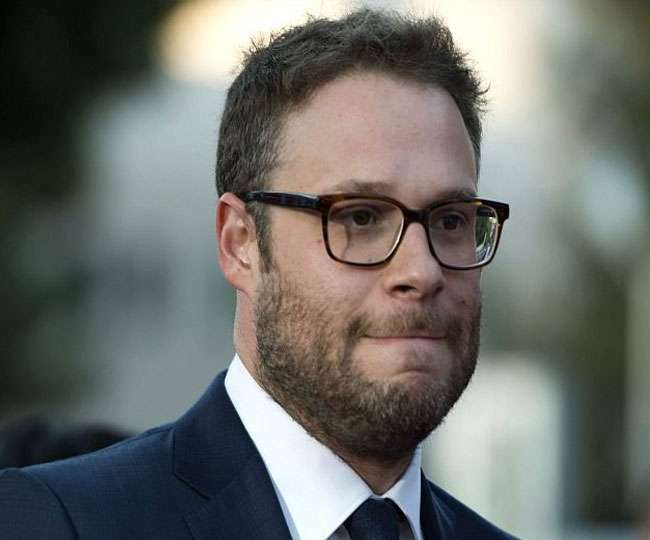 [Los Angeles]: Canadian-American actor, producer and director Seth Rogan has apologized for using a black child actor in his new film 'Good Boys' with a black face. Actually some pictures were released from the set of Good Boyz. In these photographs a white artist was standing with black make-up. His deep makeup was done so that his skin could be found by key player Keith L. Williams (11). The dispute broke out when these photographs came out. 36-year-old actor Rogan has apologized for this. He said, 'I will not offer any cleanliness for this. It should not have been. As soon as I got to know about it, I stopped it. I promise that there will be no such incidents in the future which will be my team and my team. " Please tell that there is JacobTrebley in the Good Boys movie. This movie is about children entering adolescence who are trying to add a broken toy before reaching their parents' home.